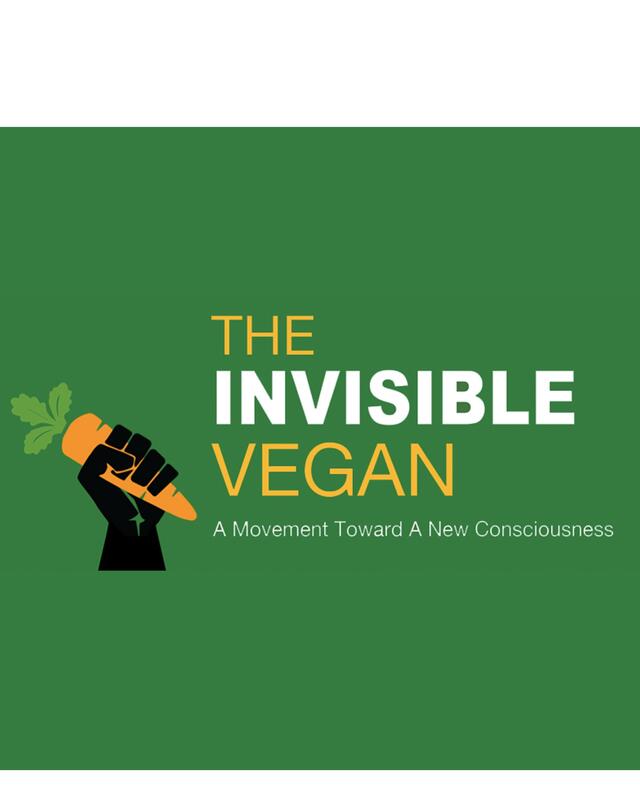 Join Plant Powered Events and Vegan Outreach as they present The Invisible Vegan! The Invisible Vegan is a 90-minute independent documentary that explores the problem of unhealthy dietary patterns in the African-American community, foregrounding the health and wellness possibilities enabled by plant-based vegan diets and lifestyle choices. The documentary begins with the personal story of Jasmine Leyva, a 30-year-old black actress and filmmaker currently based in Los Angeles. Over the past seven years, Leyva has committed herself to veganism, both in lifestyle and research. Taking Leyva’s unhealthy childhood growing up in Washington, DC as a point of departure, the film interweaves her narrative with the professional and personal experiences of a prominent group of vegan activists. The film integrates interviews with popular culture luminaries including Cedric the Entertainer(actor and comedian), John Salley(former NBA player and wellness advocate), and Clayton Gavin(aka Stic of the hip-hop duo Dead Prez). Get your tickets at www.kimotickets.com or call (505) 768-3544 for more information!